Mary Kelly has been working with our son for over a year now. Thanks to her incredible insight, she has been able to unravel several issues that no other therapist had even identified. With her perspective, patience, and extensive experience, Mary has given our son the opportunity to overcome his physical challenges. Our community is so fortunate to have Mary and Chris Kelly and their entire staff at Fox Valley Physical Therapy and Wellness! Intense discomfort in the hip area made walking difficult and disallowed my main hobby: golf. Chris Kelly, through careful listening and knowledgeable probing questions, discovered the true source of the pain and created a regime to treat the offending area as well as promote flexibility and strength. The professional staff, at all times, provided expert, friendly and encouraging guidance throughout the entire program. I am now walking long distances and playing golf completely pain free. It was a pleasure and a privilege to be under the care of the wonderful people Fox Valley Physical Therapy and Wellness. 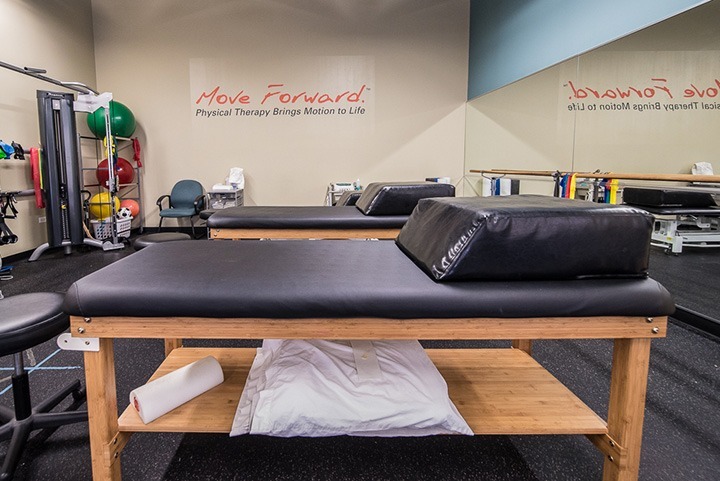 I came to physical therapy with a skeptic view as to its benefits having had prior experiences that didn’t always work out with other injuries. Following my podiatrist’s recommendation, I went to see Chris, gave PT another chance, and was thrilled by the results. I arrived limping with pain in both feet unable to do the things I love most including running and keeping up with my family, and left a few month later running 5K and able to enjoy activities with my family again without reservations. 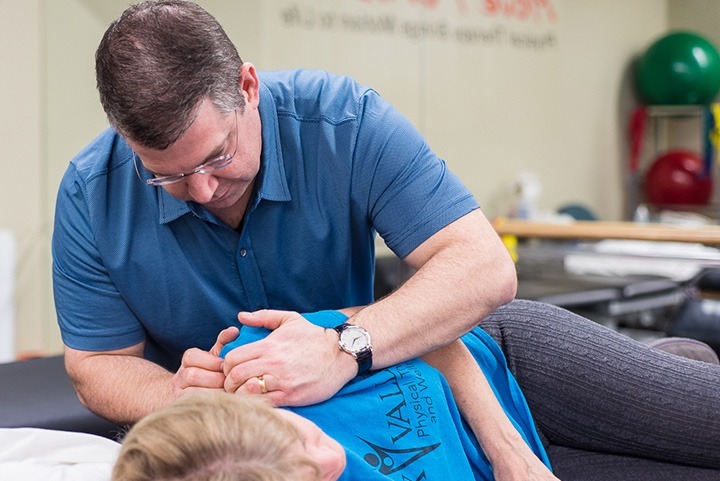 A big thank you to Chris and the staff at Fox Valley Physical Therapy and Wellness for providing a pleasant healing atmosphere and helping me get results; I couldn’t have done it without you. Chris and Mary provide a very caring and motivating environment for the patients. They also instill a very collaborative approach that benefits the patient. Highly skilled in their respective specialties with the ultimate goal of helping you. You feel all their efforts are directed toward resolving your problem. They’re some of the BEST in physical therapy. I would definitely recommend patients to them for treatment. My daughter first began seeing Mary Kelly at the age of 16 months, after her first of four major orthopaedic surgeries. It was clear in the beginning that Mary is no ordinary physical therapist. Over the four years that my daughter has been Mary’s client we have always found her to be a kind, enthusiastic, and creative physical therapist. Most of all I think Mary is extremely knowledgeable in dealing with the pediatric population and extremely thorough with the approach she takes with my daughter’s care. She has time and again gone the extra mile to make sure my daughter is being properly supported beyond the office setting, helping to get equipment in-home and never hesitating to liaison with my daughter’s school as necessary. My daughter has made huge strides in gaining as much independent mobility as possible over the years, due in large part to the great care Mary has taken with her. We love Mary! My daughter has severe physical disability and has been treated by Mary Kelly for the last 8 years. Mary provides professional knowledge, detailed explanations, and compassionate care. She is absolutely the best in the Chicago area! 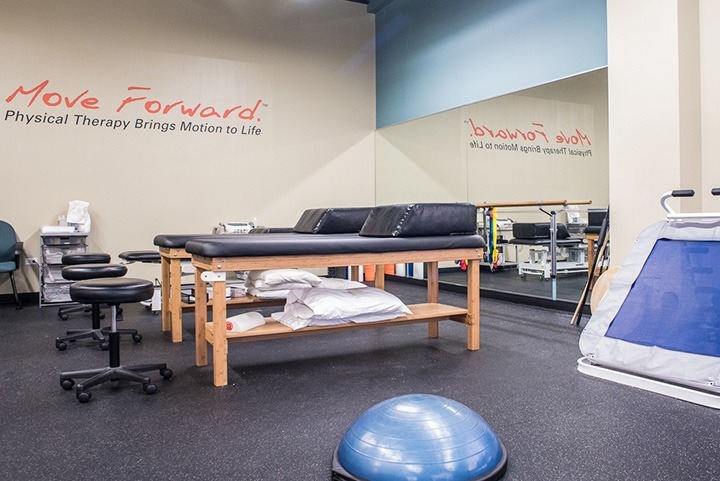 If you are looking for a private, personalized and professional physical therapist, Fox Valley Physical Therapy and Wellness is the choice for you. Both Chris and Mary Kelly are knowledgeable, caring and dedicated. 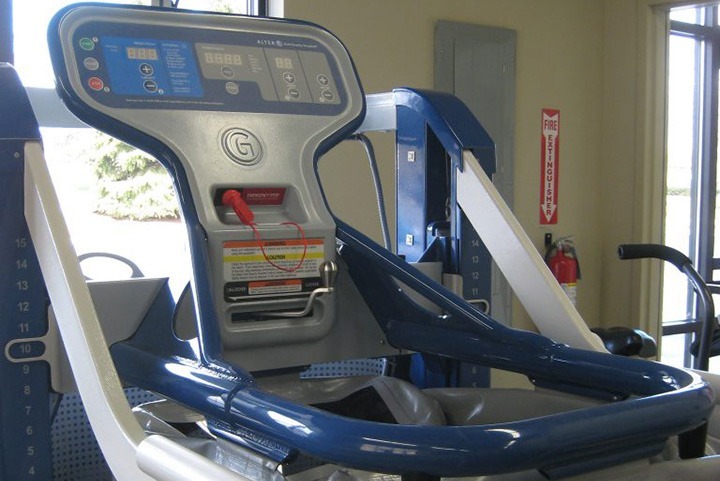 I arrived with severe pain and difficulty walking and standing and have shown significant improvement after therapy. The support staff is friendly and also professional. Five stars to all! I am very glad that I came to Fox Valley Physical Therapy and Wellness. I began physical therapy with Chris Kelly for a torn hamstring in October 2011. The injury was not healing well and my doctor advised “immediate and aggressive physical therapy” or he believed I would lose the use of my leg. Chris was very reassuring. 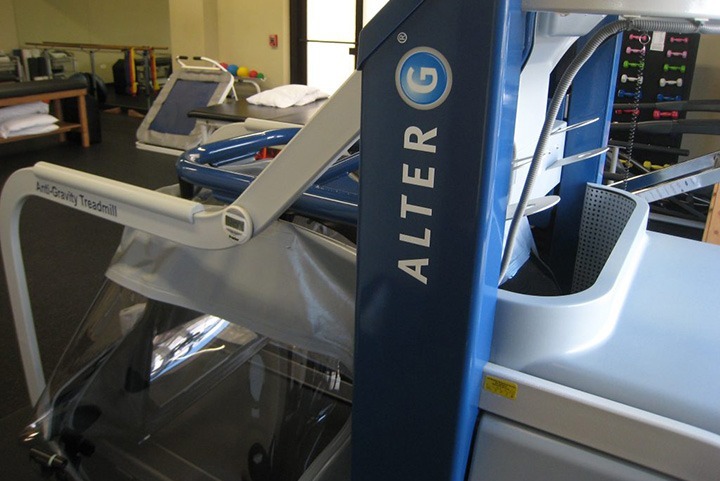 He created a program of physical therapy that helped my leg recover strength and function as quickly as possible. He and his wonderful staff made me feel that I was in good hands. When I sustained a lower back injury in May 2012, I didn’t hesitate to again start therapy with Chris Kelly. The injury caused severe sciatic nerve pain down my leg. The program of therapy that Chris created is working very well. The treatment during the therapy sessions and the exercises he taught me to do at home have caused the pain level to dramatically decrease. I am very optimistic that I will no longer experience sciatic pain when the course of therapy is completed. 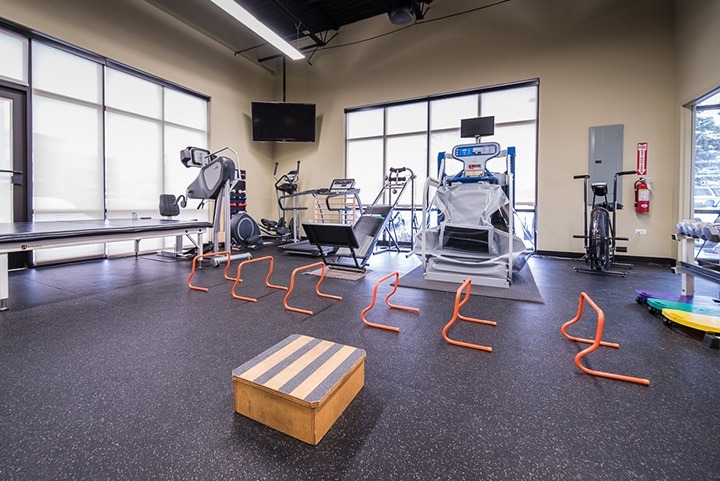 I recommend Chris Kelly and Fox Valley Physical Therapy and Wellness without reservation. I saw Chris Kelly for physical therapy after an ACL injury and was really pleased with the quality of care that I received. As an active person, it was very important to me to be able to return to all the things I had done prior to the injury. Chris treated me as a partner in my care and made my goals his goals. The type of injury I had requires a long course of therapy, and Chris made sure to keep challenging me and changing things up so I got the best results and never became bored. The manual therapy techniques that Chris uses go far beyond the industry standard. I felt like Chris listened to my concerns and always kept my best interests in mind. You are never just another chart at FVPT&W!